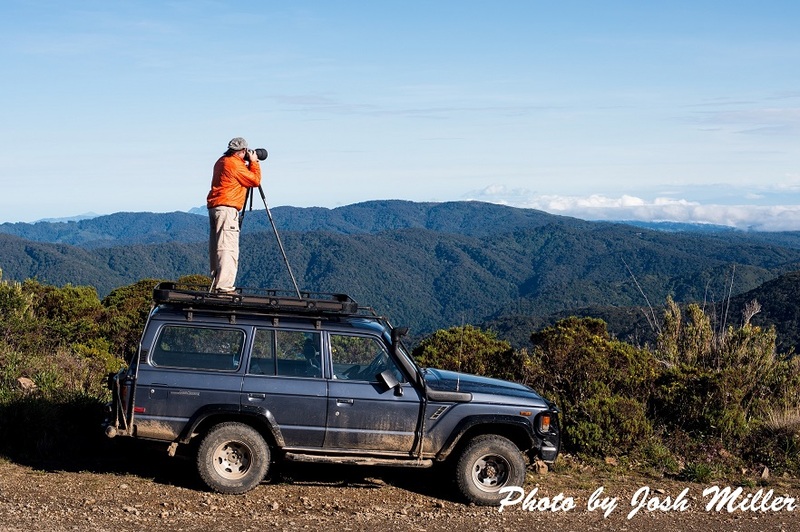 Paulo (Seanchaidh) Valerio-Murphy, is a Costa Rican-born Biologist, Naturalist Tour Guide and Amateur Photographer. 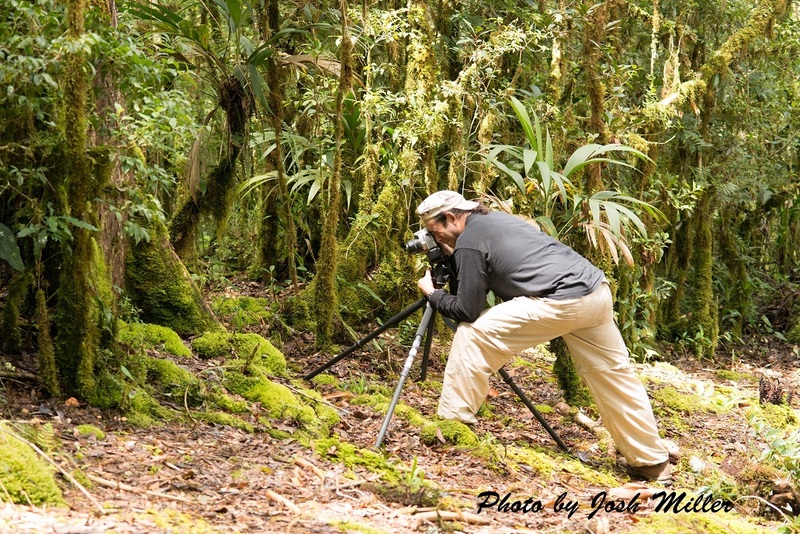 He has worked in Costa Rica since 1991, and recently started taking photos in other countries in Latin and North America. 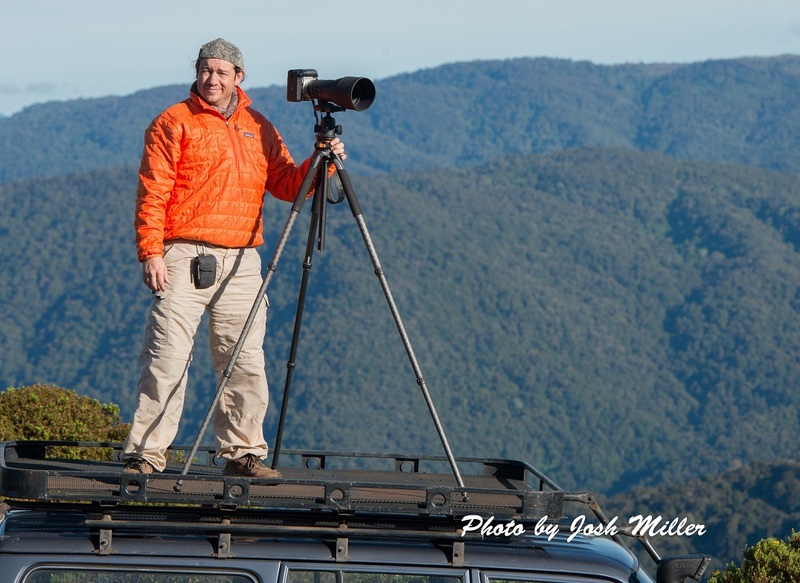 He combines his photography with his other passions: family, karate, travel, gardening and work in the tour industry. Paulo currently lives with his family in the mountains of the Central Valley of Costa Rica. "My current camera body is a Canon 70D, but I have used 300D and 400D previously, and a Powershot SX-30 for some of my photos. Sometimes, the perfect shot is right there in front of you, and you have to use what you have in hand... I use a wide range of Sigma and Canon lenses." "While I admire and respect the work of other photographers who are masters in post processing of their images with Photoshop, which is an art on itself, I have to say that is not my thing. I try to reflect my own personal quest for self-expression in every photo I take. All images are the result of a combination of factors: light, composition, technique, equipment, and even environment, opportunity and sheer luck sometimes... Other than cropping, all my images are shown as they were taken, without enhancements or post processing. I don't endorse any particular philosophy on this regards, nor am I in any position to encourage anyone to do the same. This is just my personal way of doing things and how I enjoy this art the most..."
"As Nature photographers, it is our duty to use our art for the conservation of the natural habitats and their species, creating general awareness and exposing the delicate and beautiful ways in which life expresses itself. My work is all done with the highest ethical principles in mind, creating the minimum impact possible and always respecting the lives and activities of every creature, including my fellow humans as well".